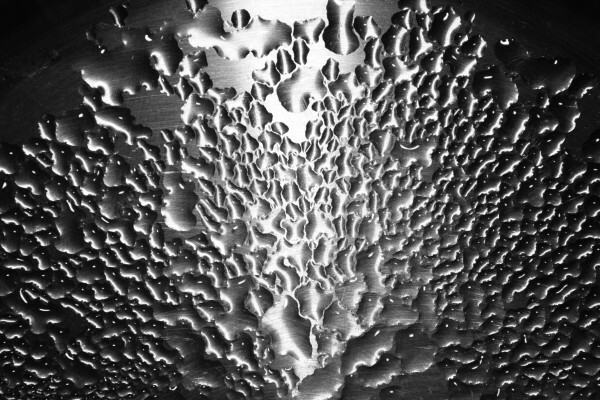 Free high resolution photo of water drops on brushed steel. 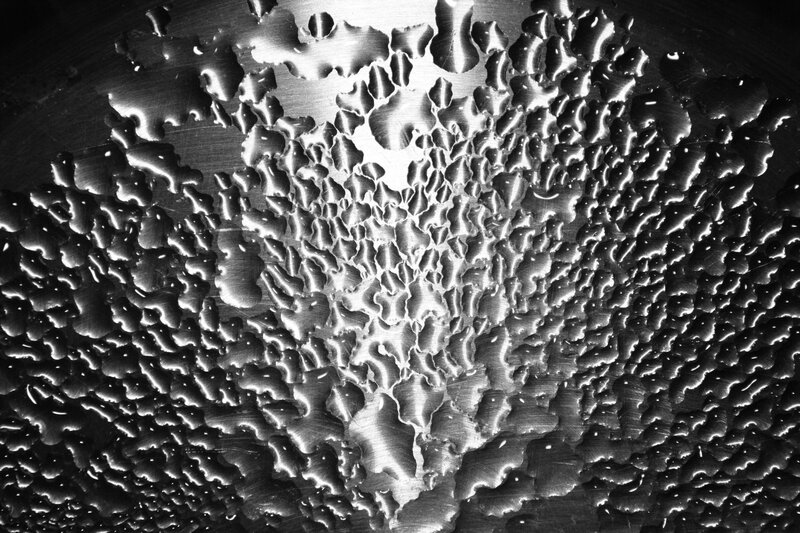 The water drops make a very interesting texture against the silver color of the metal. Great background image for a web page or blog, desktop wallpaper or texture for Photoshop. Free picture for any use.